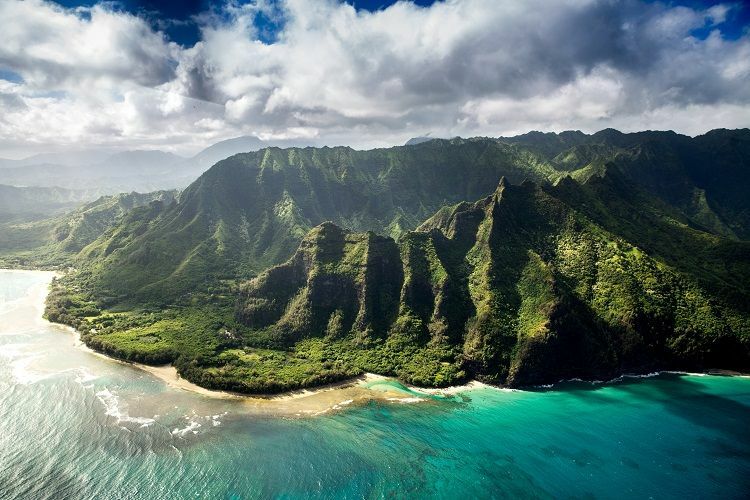 Perhaps the original destination of choice for holidaymakers hoping to enjoy a slice of paradise, the US state of Hawaii remains one of the world’s most naturally beautiful locations. With its combination of rugged cliffs, tropical flora and idyllic beaches, the archipelago is a land of stark contrasts which, at the same time, has an ecosystem whose various elements seem to work in complete harmony. If you are looking forward to enjoying a 2019 cruise holiday which will take in Hawaii as part of its itinerary, however, a word of warning: it can be far too easy to spend all of your time enjoying the delectable food and drink available on its islands or lounging on the golden sand. Whilst this would undoubtedly be relaxing, there is so much more to Hawaii that it really would be a shame to miss out on exploring all the area has to offer. Below, we provide a few tips on how you can make the most of the great outdoors in this most exotic of destinations. As previously alluded to, one of the most appealing aspects of Hawaii is its beautiful beaches (which, by the way, aren’t all made up of golden sand - you can also find places where its colour is red, green and even black). 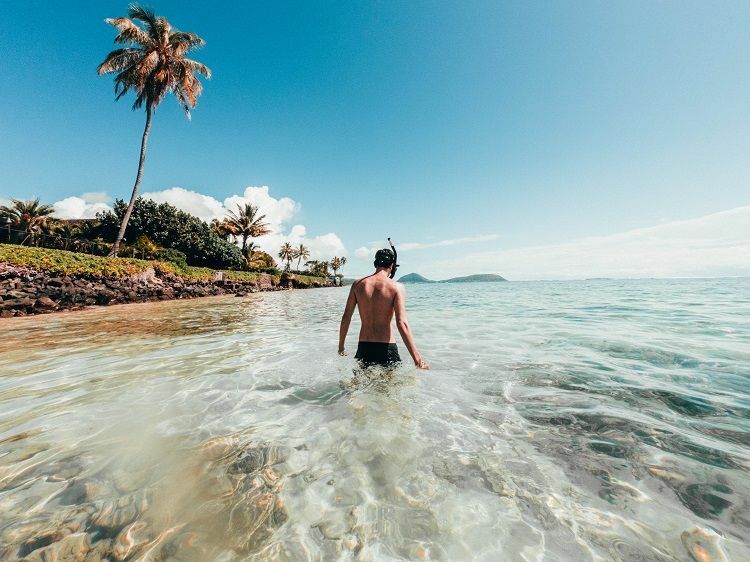 Something that all the beaches do have in common, however, is that they overlook some of the most gorgeous, clear water you are likely to find anywhere. Twogood Kayaks – Established back in 1982, Twogood Kayaks are a ‘one-stop shop’ for all kayakers, providing lessons, rentals, and a wide range of tours. Whether you want to explore the ocean with the help of a guide or on your own, Twogood will have a long-established, expertly-curated package to suit your needs. 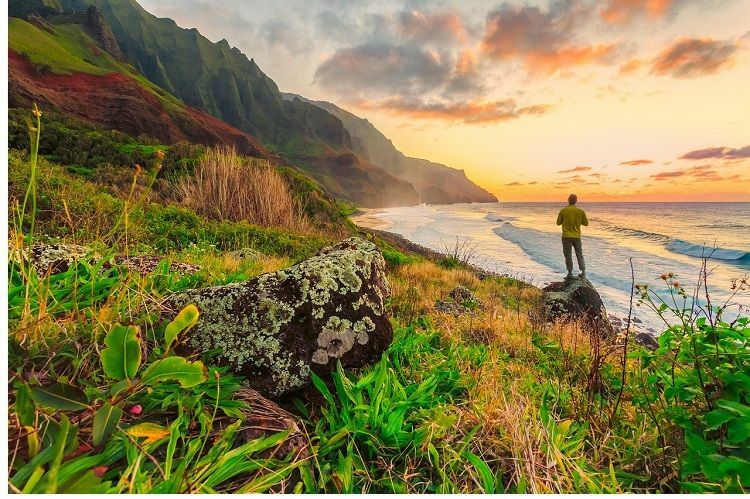 It may be that you would rather explore Hawaii by foot – and who would blame you, given the wide and fascinating diversity of land that awaits you? From dense rainforest to rocky, volcanic terrain, you will doubtless be amazed by the number of ways in which Hawaii’s natural environment presents itself. Hiking Hawaii – A hiking company with a difference! As well as providing great value tours around the island of Oahu and beyond (including custom, private and a particularly beautiful sunset hike), Hiking Hawaii also takes all of their guests to their very own café. Here, hikers can buy everything from coffee and juice to bagels and pizza, either to provide them with sustenance before they set off or to refuel upon their return! 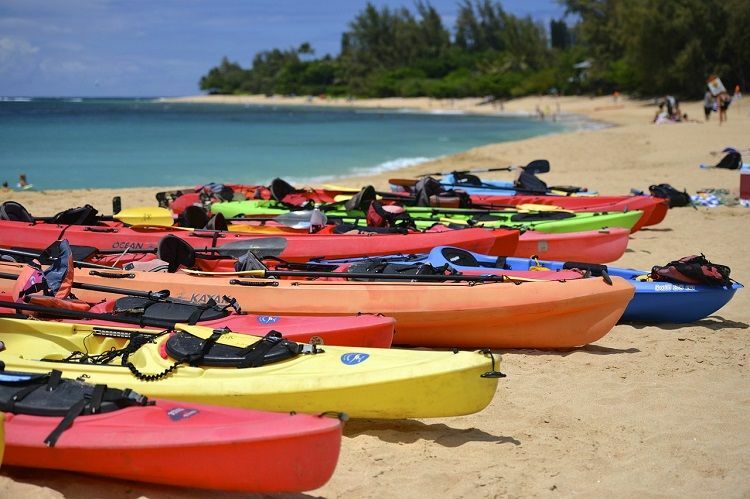 Gently kayaking across the pristine Hawaiian waters is a wonderfully relaxing way to pass the time, but it may be that you want to properly cool off and get up close to the state’s underwater wildlife. If so, there’s no better way to do this than by grabbing some snorkelling equipment and booking a tour. It will not surprise you to learn that Hawaii’s waters are full of beautiful, exotic fish – many of which are endemic to the area – including several subspecies of angelfish, blenny and butterflyfish. And, of course, there is the official Hawaiian state fish, known as ‘humuhumunukunukuapua'a’ (which loosely translates to ‘fish that snorts like a pig’)! Snorkel Tours Hawaii – The best of several snorkel companies providing tours around the incomparably beautiful Hanauma Bay on Oahu island, Snorkel Tours Hawaii provides all the snorkelling equipment you will need for your adventure, as well as professional instruction for those who have not taken part in the activity before. The tours last for approximately three hours, during which time you are virtually guaranteed to see a wide variety of marine life, including various fish, sea turtles, crabs, eels and even octopus.